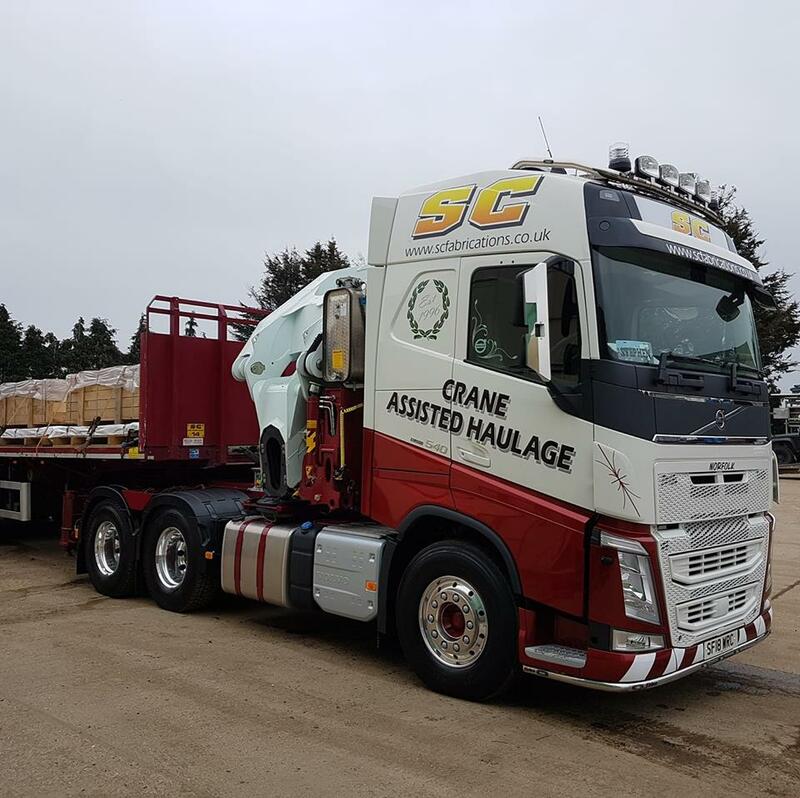 SC Self Loading Lorries are some of the very biggest in the business. Equipped with Hiab Cranes upto 75 ton / metre and featuring a maximum payload of 17 tonnes. These crane hire lorries can be coupled with a number of different trailer options to suit any circumstances. Full List of our Trailers or you can view a full list of all of our lorries. For more information on our self loading lorries for tighter spaces please contact us by clicking here or call us now on 01953 451614. To discuss our services and the best way to transport your goods, please contact the office on 01953 451614 or click the button below.